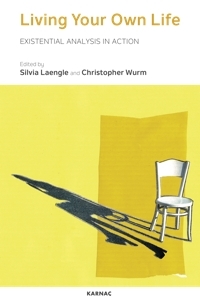 Silvia Längle, PhD, is a psychotherapist in private practice in Vienna, a training therapist of the Austrian Society for Logotherapy and Existential Analysis, and a Board Member of the International Society for Logotherapy and Existential Analysis. 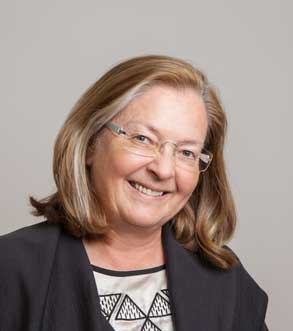 She has been Editor-in-chief of the journal Existenzanalyse since 1995. She studied theory of science and theoretical physics in Innsbruck, Munich and Vienna. Encountering V. E. Frankl aroused her interest in Existential Psychotherapy as a phenomenological practice, prompting her to reflect on its relationship to the theory of science, and then to undergo her own training as a therapist.